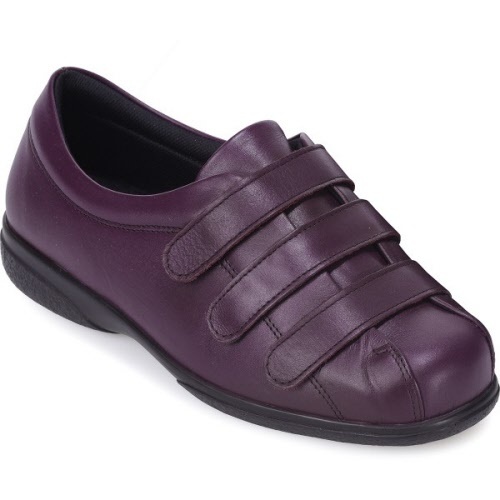 Crafted from beautifully soft leather, this ultra-adjustable shoe fits a variety of tricky feet. Alison footwear is very generous across the front so it’s ideal if you need extra room for bunions or problem toes. It also opens right out, so it’s easy to put on, even if you’re bandaged or very swollen across your foot. The underfoot cushioning and seam-free lining makes it bliss for sensitive feet. The best eCommerce software by ShopFactory powers P1673. All-in one eCommerce and shopping cart software.